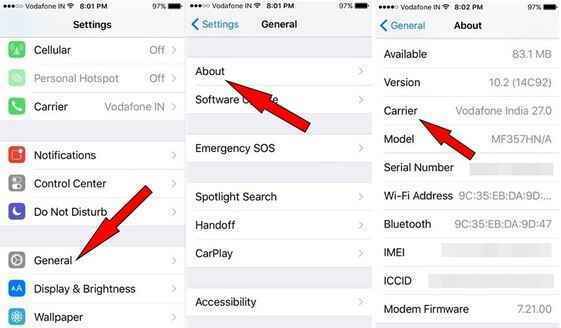 Wanna know how to fix the issue of iPhone won’t make or receive calls after iOS update? Here we have compiled the top 10 tips to handle iPhone call failed issue. We all are well aware of the fact that better performance and optimized system are just some of the improvements Apple promised with the iOS 12 update. However, along with these promised improvements came some unexpected caveats. Some users complained about having trouble with performance after downloading the new iOS 12 update. While some others raised red flags over the iPhone device being stuck on Apple logo and iPhone not able to make/receive calls. Hence, in this article today, we will provide you with the best 10 tips for fixing your iPhone. 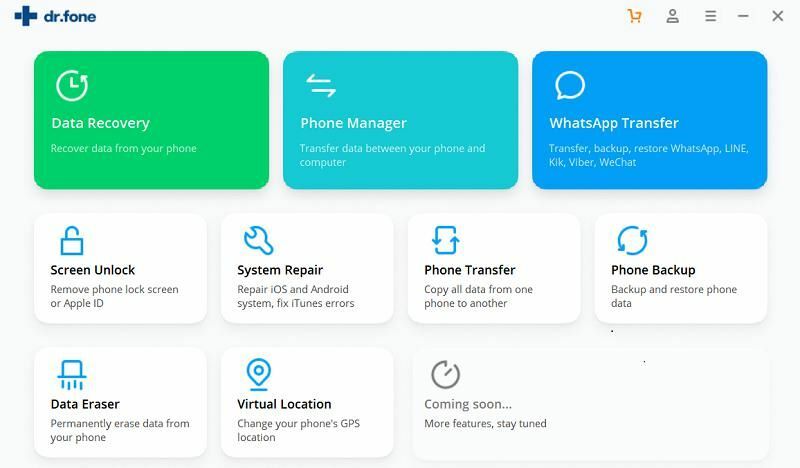 We assure you that after using any of these tips, you will be able to both make and receive calls after your iOS 12 update. The very first tip to fix the problem of "iPhone can’t receive calls", would be a simple restart of your iOS device. This is so, because when you restart the iOS device, it will refresh the power cycle. Hence, once the iPhone is properly booted, the phone is expected to be able to start making calls again. To perform a reboot, press and hold either Top or Side Button, swipe the slider (Left to Right) wait for the iPhone to shutdown then press it again to restart. Now, check if the iPhone can make calls again. As you can see, this solution is very simple and is going to work more often than ever. Before assuming there is a problem with the phone, check the block status of a number. It is possible that you have blocked the number and forgotten about it. This is not a comment against your intelligence, but most problems we have with tech are often due to simple reasons. 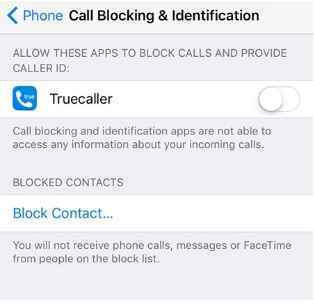 First of all, visit the Settings > “Phone” > Click on “Call Blocking and Identification”. Now, check if the number you wanted to call was on the list. If it is, then simply unblock it. However, if the list is empty, you will have to look at another solution. Sometimes the iPhone won’t make or receive calls because of less network coverage. If the network is not working, then the iPhone won’t make calls even with iOS 12 working properly. The best solution is to check network status before moving to other solutions. There is an icon on the top left corner of the screen that indicates network status. If the icon shows low network coverage or even malfunctioning then you need to contact your network provider. Are your carrier settings up to date? If there is a conflict with your carrier then your iPhone wouldn’t receive calls even if iOS 12 is updated properly. Your best bet is to check the carrier settings and make sure they are up to date. You will know if it’s a carrier issue when your iPhone doesn’t make calls but receives text messages. To check your carrier status, take your iPhone and navigate to Settings > General > About and tap on the “Carrier” icon. You must tap on the carrier section to get the updates. In case, there is any pending update, you need to select and perform the update task. If the above solution does not work, then you need to resort to more drastic measures. You may need to restart your network settings. This is a drastic measure because it removes all Wi-Fi passwords, network settings, and any network details. However, once you reset the network settings, the ‘iPhone not making or receiving calls’ should be solved. To reset the network, go to Settings > General > Reset and tap on the “Reset Network Settings”. The major drawback of resetting network settings is you have to establish everything again. This means adding the Wi-Fi networks, passwords, Bluetooth settings and so much more. Therefore, before you perform this action, take precautionary measures and save your network ID, and password related data. 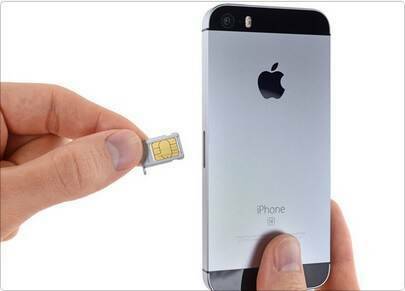 Reinserting your SIM card can solve the ‘iPhone call failed’ phenomenon. 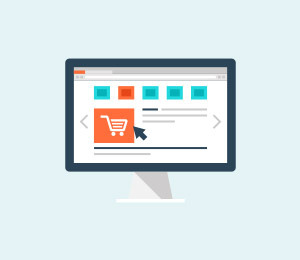 It’s an easy solution to wield because you don’t have to deal with software solutions, which might be too complicated for some. If you want to reinsert your SIM card use a SIM eject tool or a paper clip. Use the tool on the small opening in the phone. The tray will open, and clean up the SIM with cloth or water. After cleaning the SIM, place it on the SIM tray and push it back inside the phone. If you still can’t take calls then the cause is something else. 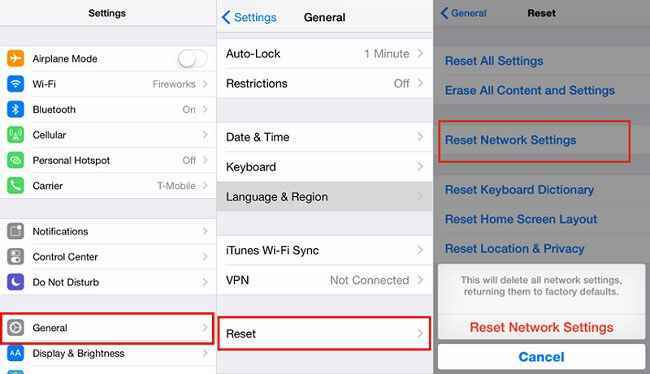 Restoring default settings can help with the iPhone not receiving calls problem. As you probably know, default settings are also known as factory settings. It is the status of the phone when it’s brand new, without any apps or information stored. Restoring factory settings should solve the problem because it will most likely undo the iOS 12 update and prior settings. Go to the Settings >visit the General section> click on Reset > select Erase All Content and Settings > Enter Apple ID> Reset device. If you are going to use this method, then we highly recommend you to have your data stored on iCloud (or in some other backup tool). Having your data on iCloud allows you to transfer your apps, contacts and other data effortlessly. Otherwise, you are going to waste a lot of time downloading apps, restoring contacts and images. Alternatively, you can choose iTunes or third party software to keep your data saved or backed up. Airplane Mode suspends radio-frequency transmission which disables Bluetooth, Wi-Fi, and calling. Naturally, the mode is designed for use during air travel where airplanes don’t allow radio frequency. 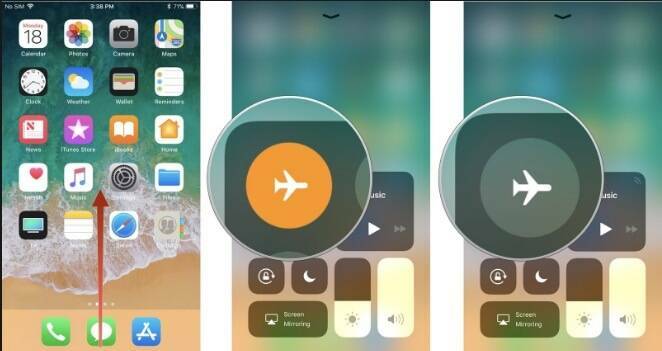 If your iPhone won't make calls then use Airplane mode to fix the problem. Go to Settings > Turn on Airplane Mode. Wait for a few minutes then turn it off again. The iPhone will kickstart radio-frequency again which should solve the problem. The ‘Do Not Disturb’ mode is normally used to lock certain features to minimize distractions. In this case, it can be checked, to avoid the cause behind the iPhone won’t make or receive calls issue. To check this mode, go to Settings > See the status of ‘Do Not Disturb’, if it is ON, then turn it off and Wait for a few minutes. 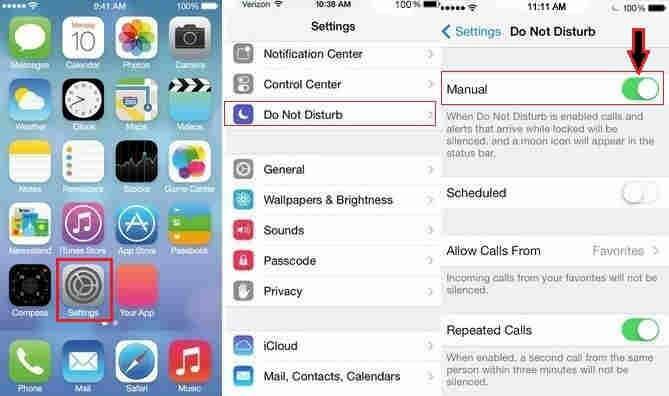 Try making a call now as ‘Do Not Disturb’ being kept ON could be a reason stopping your iPhone to make calls. If none of the other options work, then you should consider looking at a third-party software. A software that can fix the ‘iPhone call failed’ problem. 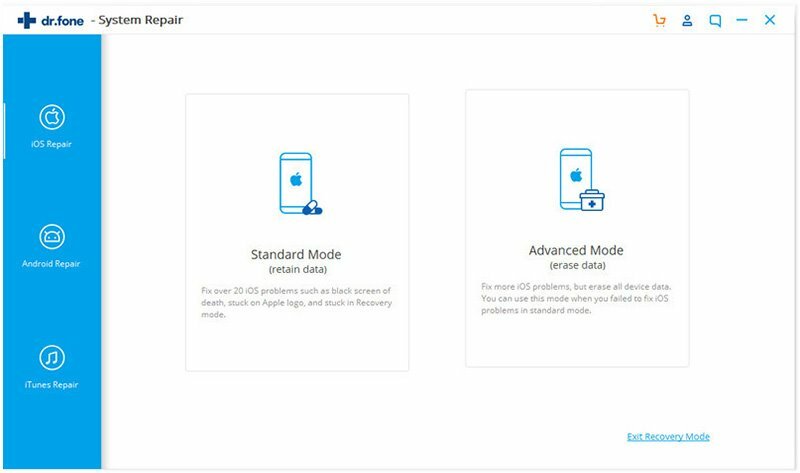 We recommend using the iSkysoft Toolbox - Repair (iOS) as the software is designed for troubleshooting and fixing the problem on your iPhone. The Toolbox is great for people who are not familiar with technology and don’t know how to fix the smartphone. It is efficient and saves lots of time. If you are not interested in troubleshooting and fixing the problem manually, then use this program to readily solve the problem. 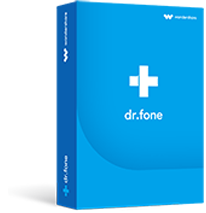 Helps you to solve mutiple iOS system issues including calling. The safest way to fix iPhone cannot make or receive calls within several clicks. Extremely simple and intuitive operation steps to follow. 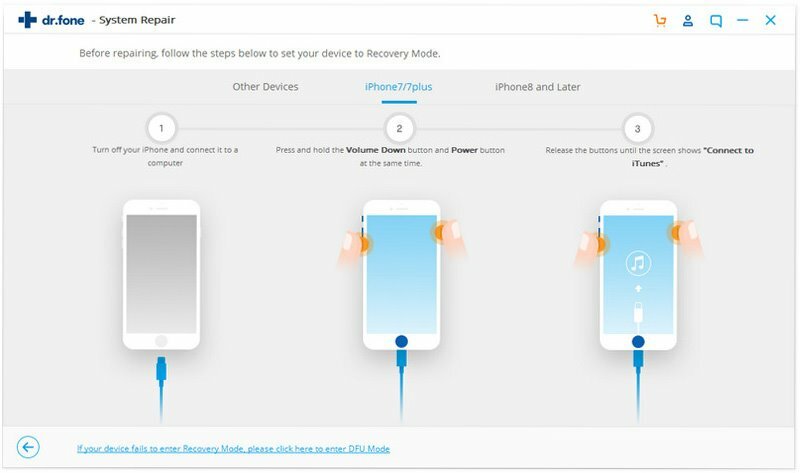 Highest success rate to recover iPhone/iPad system on the market. 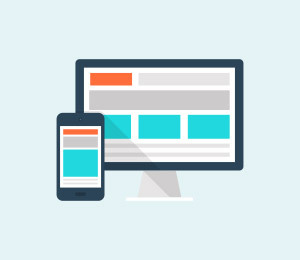 Step 1 – To start with, plug your iPhone into the computer and launch iSkysoft Toolbox. Then, click on ‘Switch’. Now proceed to click on the Start button. 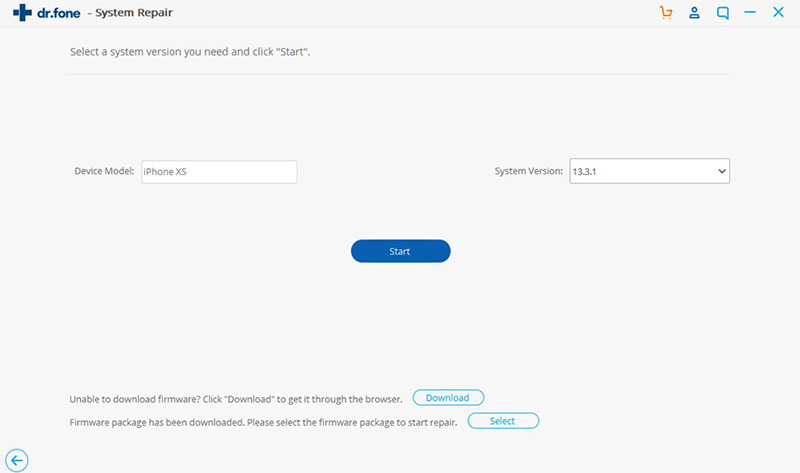 Step 2 – Before downloading firmware, be sure to boot your device into DFU mode. 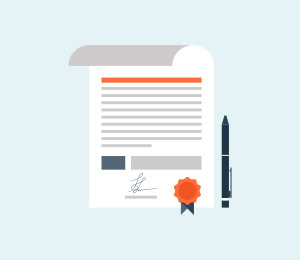 Step 3 – Here you will be asked to confirm the details on your smartphone’s model. 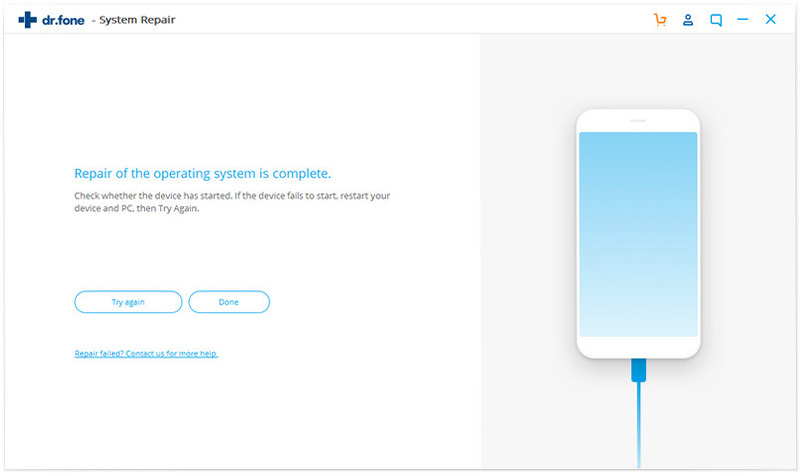 The system will ask you to download the firmware for the smartphone. Step 4 – That’s all, iSkysoft will fix the problem and notify once the process is complete. As you can see, it’s a simple easy-to-complete process. It’s a huge advantage over the methods mentioned above because it is guaranteed to solve the problem. You don’t need to troubleshoot, just download, and install the iSkysoft software to quickly fix your iPhone problem. 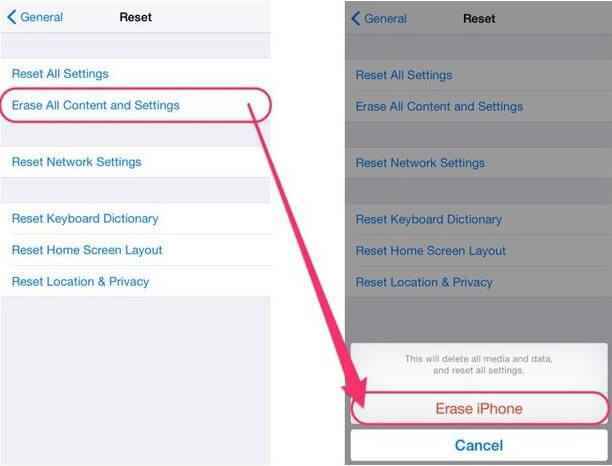 These are just some of the tips you can use to fix the problem of iPhone not receiving calls. Personally, we recommend using iSkysoft Toolbox - Repair (iOS) because it can also fix other problems your smartphone might have. There may be cases where the disabled call function is for some other reason and not the iOS 12 update. Regardless, iSkysoft Toolbox - Repair (iOS) can identify and fix the cause for you. 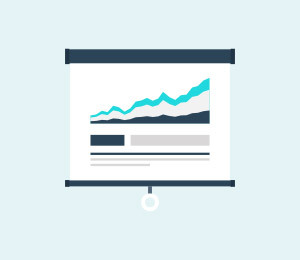 The other tips mentioned are useful but don’t guarantee an effective solution like Toolbox. Hence, if you are interested in trying iSkysoft Toolbox then consider visiting the official website for more information. Is your iPhone bricked after iOS 12 update? Read this extensive guide and learn how to fix iOS 12 update bricks iPhone by following three foolproof methods. Does iOS 12 freezes your phone as well? Don’t worry – we have not one, but 5 easy solutions for iOS 12 screen freeze problem that we have discussed right here. iPhone App Store does not download Apps after updating to iOS 12? In this article, you are going to get 10 best tips to fix App Store not working issues like - App Store loading forever, App Store unable to purchase, App Store blank white screen etc.